Greece looking to recruit dogs that can detect cash! If you’re thinking of sneaking money out of Greece, you’d better make sure you’re fit, too – the country’s Finance Ministry says it will be recruiting dogs that can detect cash! 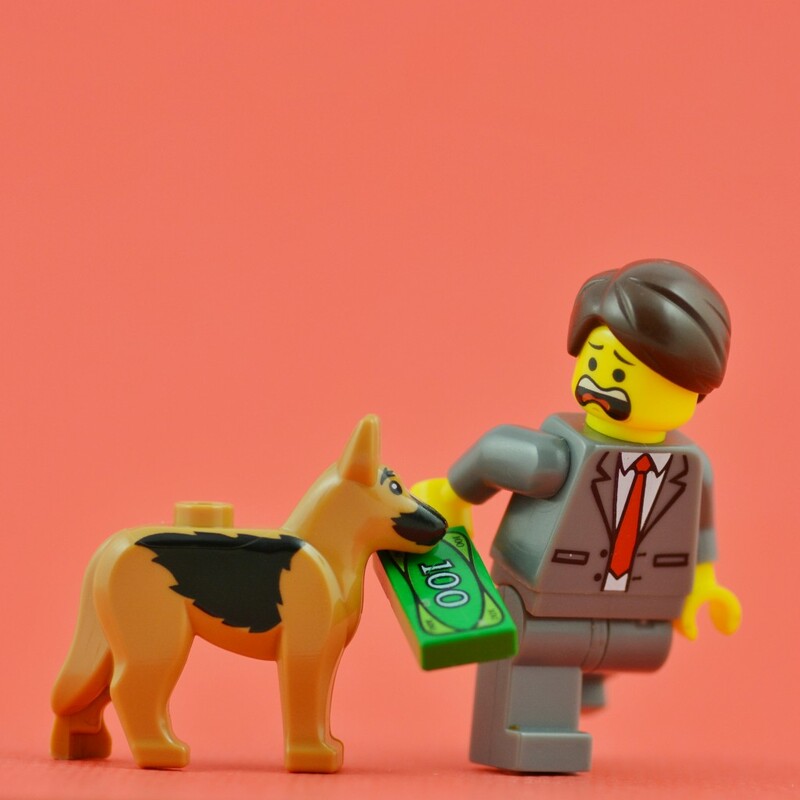 It’s reported that the dogs will be sought to help sniff out potential tax dodgers, given that more than 50 billion Euros were taken out of banks between November 2014 & July 2015 during the recent financial crisis when Greece was on the verge of crashing out of the Euro. It’s believed that 15 to 20 billion Euros are still being hoarded outside the banking system! German Shepherds, Labradors and Belgian Melinois are said to be preferred.